A little knowledge can go a long way. By knowing what each of the warning lights on your instrument panel means and keeping an eye on them, you can help to avoid unexpected repairs. When you turn your key to the on position, each of the warning lights below will illuminate and stay lit for a short time after ignition to verify that the bulbs illuminate. However, if any of these warning lights should stay lit or illuminate while you are driving, the following chart explains the steps you should take to ensure both your safety and the performance of your Subaru. 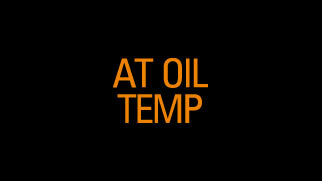 Indicates low or no engine oil pressure; stop your vehicle as soon as you can safely do so and immediately shut-off the engine. Have your vehicle towed to the closest Subaru dealership. 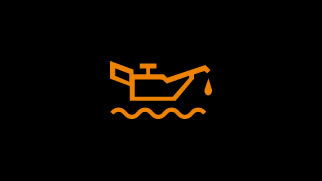 Indicates that the engine oil level has decreased below the lower acceptable limit. 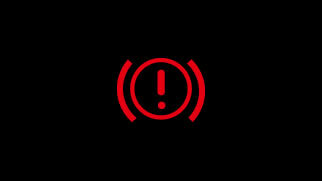 If the light illuminates while driving, safely park the vehicle on a level surface and check oil, refill if necessary. Illumination while driving may indicate the automatic transmission fluid is too hot; avoid steep grades or stop-and-go traffic. Flashing at start-up may indicate a problem in the control system; stop the vehicle as soon as you can safely do so and have it towed to the closest Subaru dealership. The ABS system is not functioning properly; have the ABS system repaired as soon as possible. Regular braking without anti-locking feature remains functional. 1) The parking brake is engaged. 2) The brake system may not be working properly. 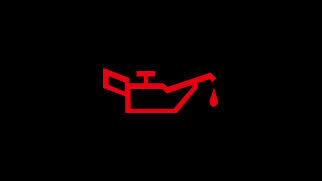 3) The brake fluid level is low. If the parking brake is in the OFF position, stop the vehicle as soon as you can safely do so and have it towed to the closest Subaru dealership. 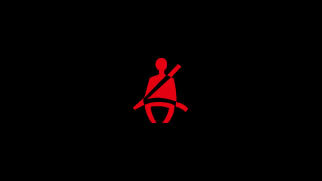 Initially flashes on for 6 seconds on start-up, but will alternately flash and illuminate until seatbelts are fastened. A chime will also sound simultaneously if the driver’s seatbelt is not fastened.